Participation in war not authorized by US Congress, therefore unconstitutional, says Senator Bernie Sanders. The Senate voted Wednesday to pass legislation that called for the end to the US' support to the Saudi-led coalition's war in Yemen. Despite going through a Republican-led legislature, the legislation, led by Senator Bernie Sanders, passed with a 54-46 vote, according to CSPAN. It was the second time the legislation passed in four months. Sanders, who has publicly declared he will be running for president in 2020, announced the vote Tuesday, saying on Twitter "US participation in this war has not been authorized by Congress and is therefore unconstitutional." Saudi Arabia has been leading a coalition of countries against Yemen's Houthi rebels since 2015 when Riyadh and its Sunni-Arab allies launched a massive air campaign in Yemen aimed at rolling back Houthi gains that began in 2014. The campaign has devastated Yemen’s infrastructure, including its health and sanitation systems, prompting the UN to describe it as one of the worst humanitarian disasters of modern times. 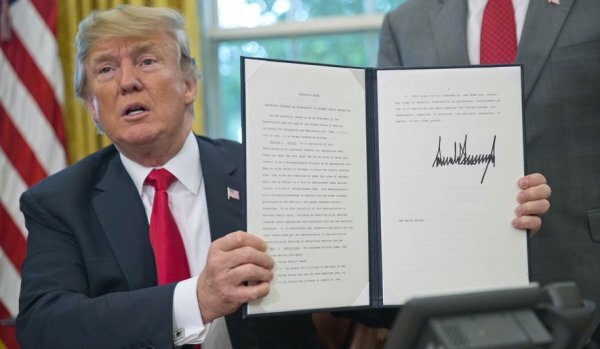 Before becoming fully effective, the resolution must pass the House of Representatives and be signed by US President Donald Trump, who will most likely veto it. The bill will then go back to Congress where it would need to gather enough votes to override the veto. 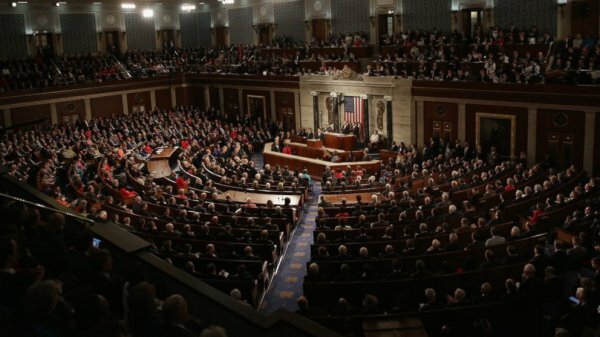 The House passed a similar resolution on Yemen last month but it was not able to reach the Senate because of a procedural issue. 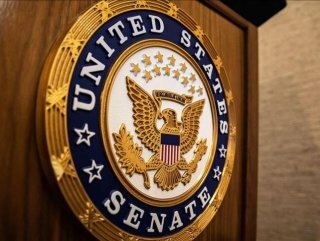 The bill previously passed in December during the previous Senate session, serving as not only a rebuke to Trump for his continued support for the Saudi-led coalition's efforts in Yemen, but also the administration's stance on the killing of journalist Jamal Khashoggi who was killed shortly after he entered the Saudi Consulate in Istanbul on Oct. 2.